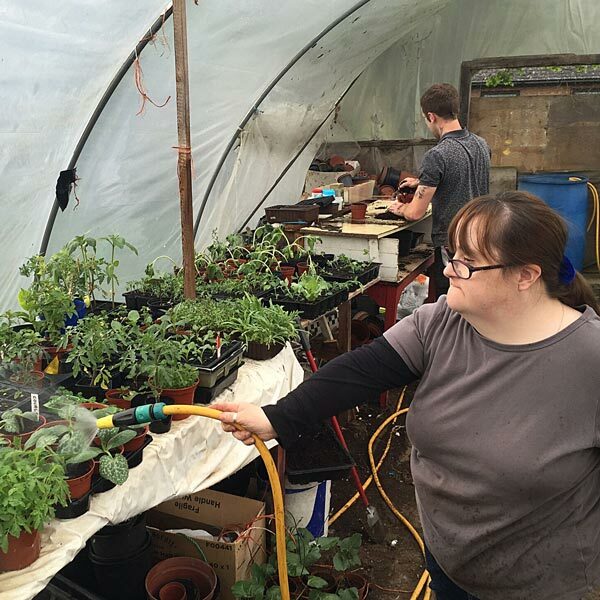 Acorn Village offers an enjoyable outdoor experience to learn about plant life and develop basic gardening skills from planting to landscaping. Gardening can be exciting, relaxing and stimulating as our senses come alive with the smells, textures and beauty that nature has to offer. 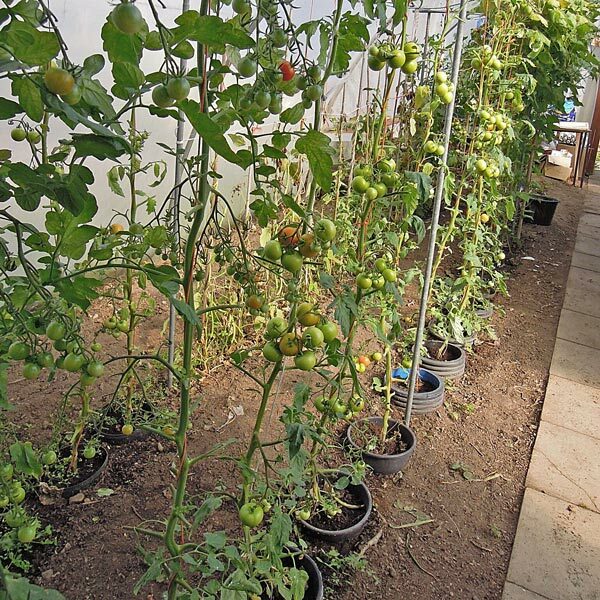 Grow your own produce from seed to vegetables or fruit and take these home with you to enjoy, nothing tastes better than home grown produce especially when you’re sharing it with friends. Sessions last between 1 and 2 hours and run throughout the year. They can take place as one-to-one sessions or small group work. 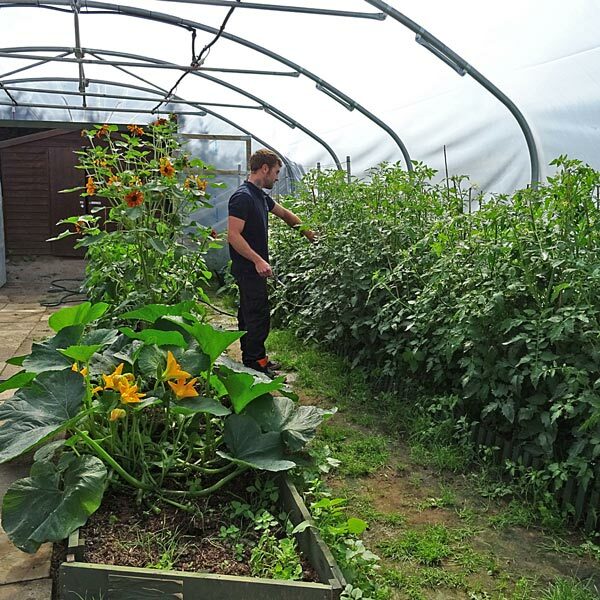 Sessions take place either outside in the allotments or in the polytunnels.